How Far is Sreevatsa Atrium? Sreevatsa Atrium is one of the most popular 2BHK and 3BHK residential developments in the neighborhood of Coimbatore. The project is designed with all modern amenities and basic facilities to cater the needs of the residents and 24X7 security service is also available. SREEVATSA REAL ESTATES PVT LTD is a leading promoter of homes and commercial real estate in the region. Identifying exponential opportunity in the housing needs of the city, Sreevatsa set about converting available land banks into aspirational living spaces - a first among which was Sreevatsa Gardens at Thudiyalur at Coimbatore, which till date enjoys the iconic flavor as a destination for a peaceful and quality living. Sreevatsa Real Estates is one of the renowned builders in Coimbatore has developed some exquisite projects namely Sreevatsa Global Village offering ready to occupy 3BHK apartments for sale in Saravanampatti, Coimbatore. Edayarpalayam one of the green lashed localities in Coimbatore has Sreevatsa Platinum one of the ready to occupy projects of the builder being developed with 2BHK & 3BHK flats for sale. 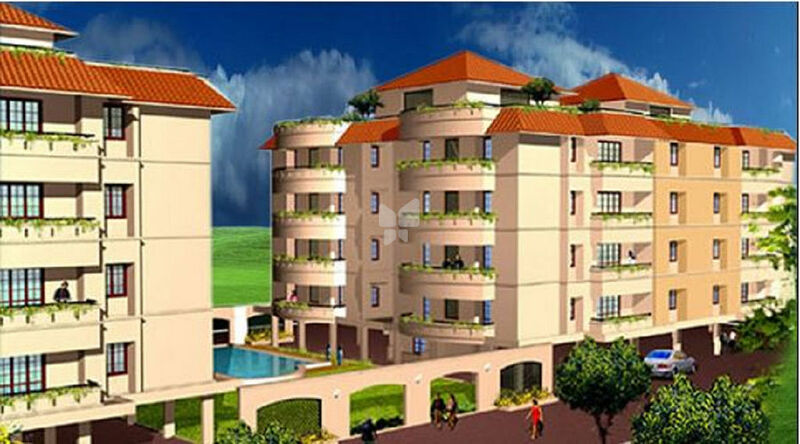 Sreevatsa Sri Lakshmi offers 2 & 3 BHK apartments for sale in Peelamedu, Coimbatore. Since 1995, Sreevatsa Real Estates has arduously built trust amongst its customers and delivered many a home to them, endearing the brand in their midst as s 'dream come true' for homes and commercial spaces. SREEVATSA REAL ESTATES PVT LTD has completed various projects in Coimbatore and one in Madras. This has been made possible by the tenets of the Company built on trust, honesty and transparent deals and an absolute commitment to quality of construction. Right from its first project of Sreevatsa Gardens, each project of the Company has been a runaway success. The Company has successfully executed mini townships, Commercial Complexes as well as apartments which have become landmarks all over the city. Sreevatsa Real Estates Pvt Ltd, an ISO certified company, is a member of CREDAI, Tamil Nadu. Considering the overall growth, the Company has realized the need for implementation of ERP System as a helping hand for their Employees. The company concentrates on improving the Operational Efficiency, Consistency, and Accuracy with the implementation of ERP.